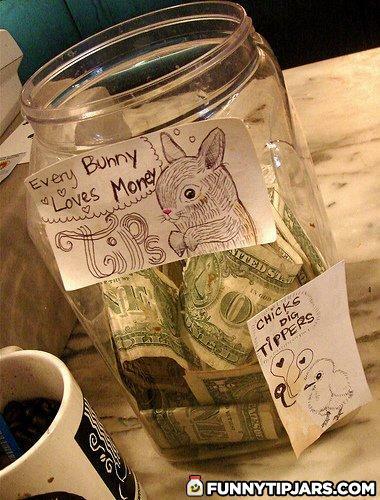 So... bunnys love money and chicks dig tippers. So if I tip what does that make me? So show us your tips! What did the boy with no arms or legs get for christmas?